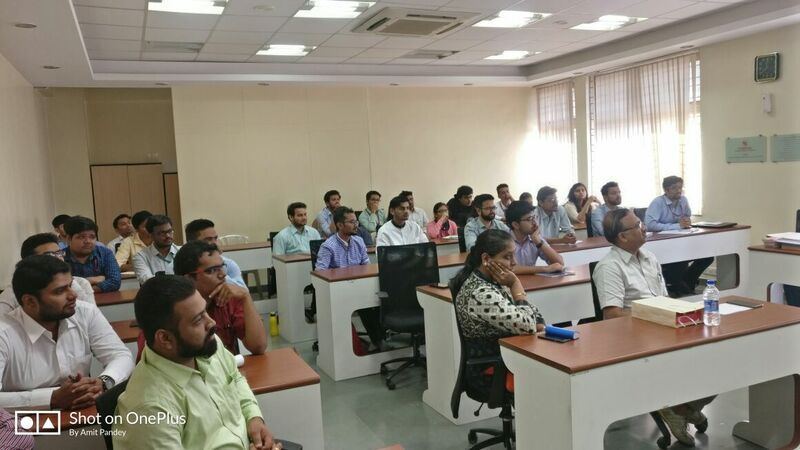 Symbiosis Institute of International Business, Pune celebrated “Energy Week” in between 14th- 20th December, 2017.The week was celebrated by complete participation of students and Faculties. A guest lecture of Mr. Santosh Gondhalekar, Founder and Director Primove Engineering Pvt.Ltd. 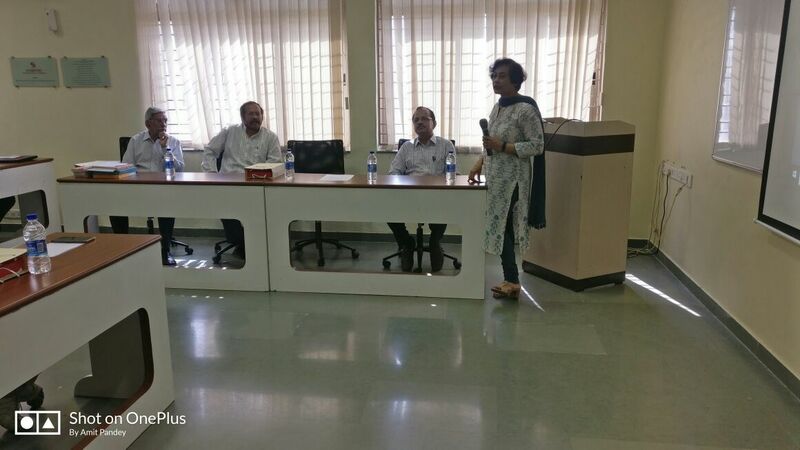 was arranged on campus on 19th December 2017 to give insights about the feasibility of Biomass as a fuel to vehicles and how it has potential to replace traditional fossil fuels. Prof.D.S. 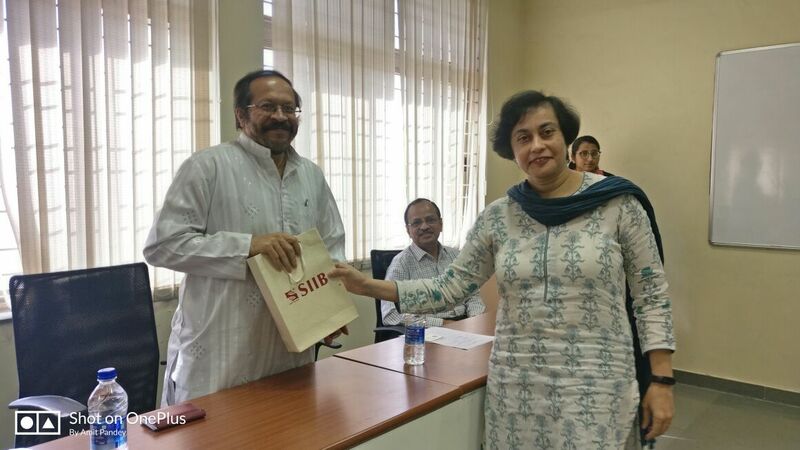 Gandhe, Chairman, Prerena Society and Dr. Asmita Chitnis, Director, SIIB also expressed their views about energy week and energy efficient practices for students.